Amacreatives is a Dynamic Digital Movement that seeks to highlight African Creativity in all its mediums and platforms. We are also an Creative Solutions Agency that offers a through the line, research and strategic insights services within the Black demographics. With a team that has a local and African ear on the ground we are also mavericks with an experience that spans over 15 years in the Commercial, Entertainment, Popular Culture and Art industry. This we call " A Creative Mzabalazo "
” Bafana ba bare di dipatje tsa bona ke Matwetwe ” – Black Coffee and Karabo lediga collborate on a film. You might think the car wash industry is too saturated, whether in the township, shisa nyamas, garages, mall parking or even in corporate offices. Well this cool application which is being created fresh from Alexandra might probably be the next best thing, this could easy land in silicon valley if they think way out the box with this one, we can see investors wanting to get thier claws on this one. The founders and developers of this exciting digital platform talk about what inspired them to come with this app, and how they vision its user experience. Never the less for us its a digital innovation that seeks to resolve, and come up with solutions while making business in the townships, and for that it deserves our acknowledgement !! 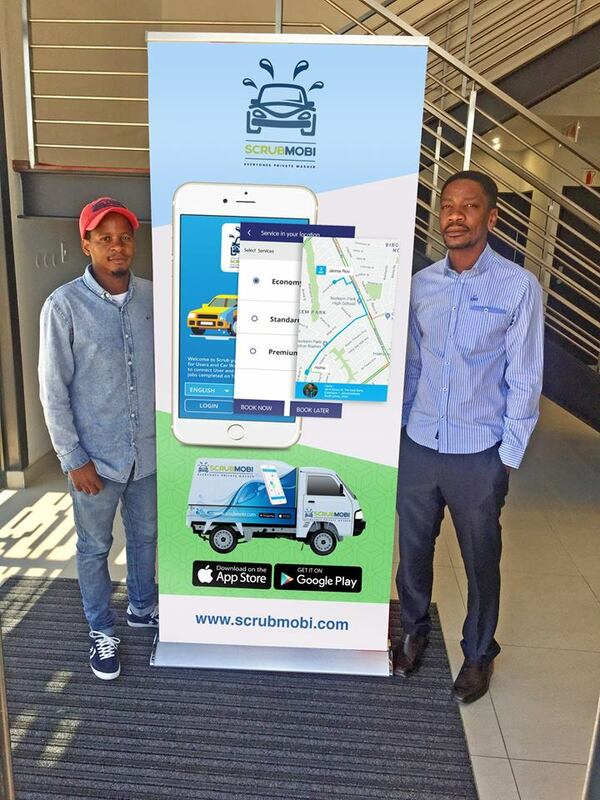 ….. Read more about thier story below..
Tebogo Mashitela is the founder of a prestigious app called Scrub Mobi. 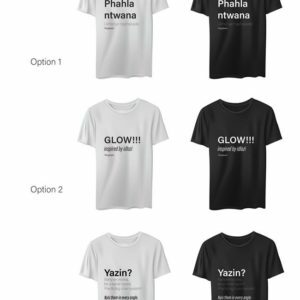 Poncho Sekiti is the designer and app developer. 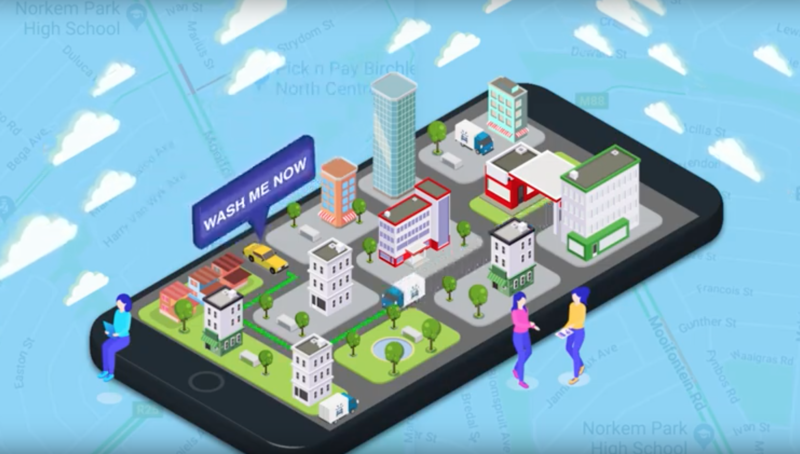 This could be achieved in various ways, two examples would be an app that requests car wash services from the customers with a choice of packages depending on the customer’s needs. The other option could be a company-based intranet service which is linked to the app and the customer can request this service from their desk as well. I also wanted to make sure that a variety of carwashes are at your disposal when you request, hence that’s why my business model is focused on existing carwashes. 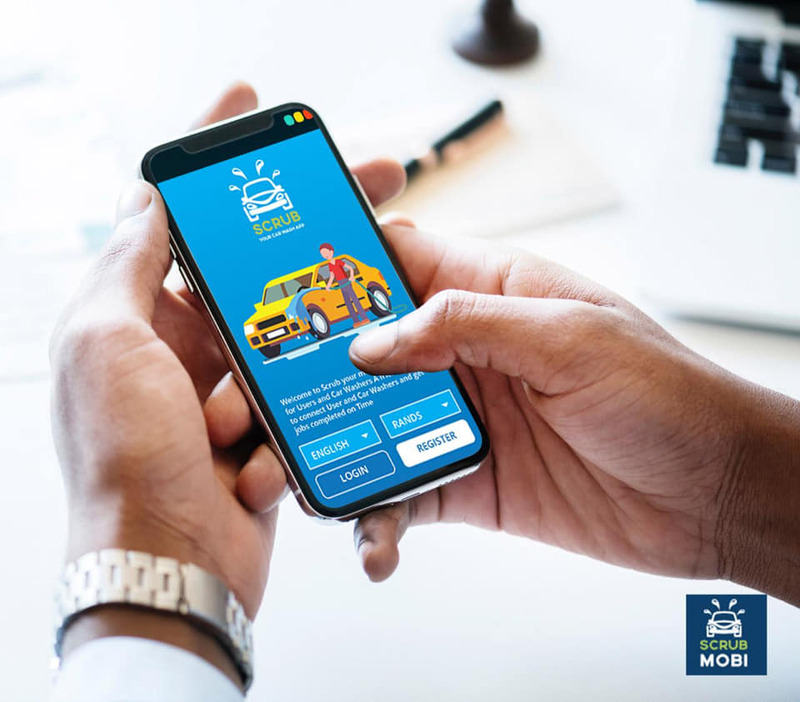 Since a mobile car wash is not limited to operational hours that a drive through car wash needs to observe, a mobile car wash franchise doesn’t say no to any customer. It can be in the middle of the night, very early morning, during lunch breaks, name it! Let the Election Circus Games begin..